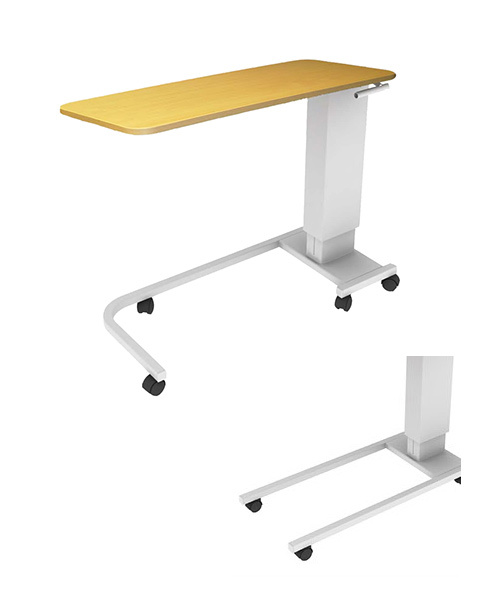 Manufacturers and suppliers of a wide range of equipment to the NHS and healthcare industry. 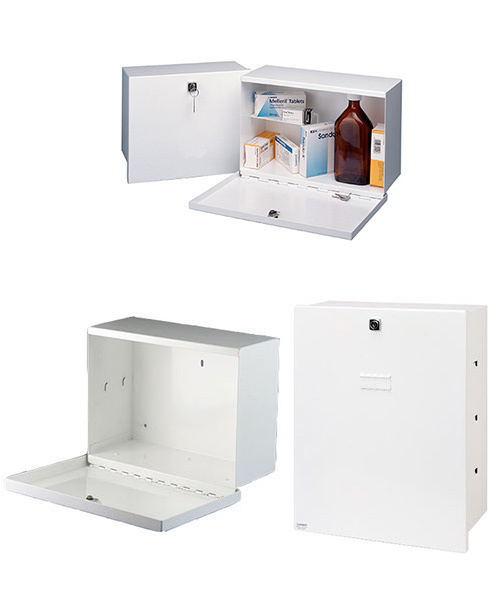 Our hospital products range from ward furniture to drug storage cabinets and much more. With our in-house design and manufacturing capability we are also able to provide bespoke solutions. If you cannot find exactly what you are looking for contact our Sales Team. 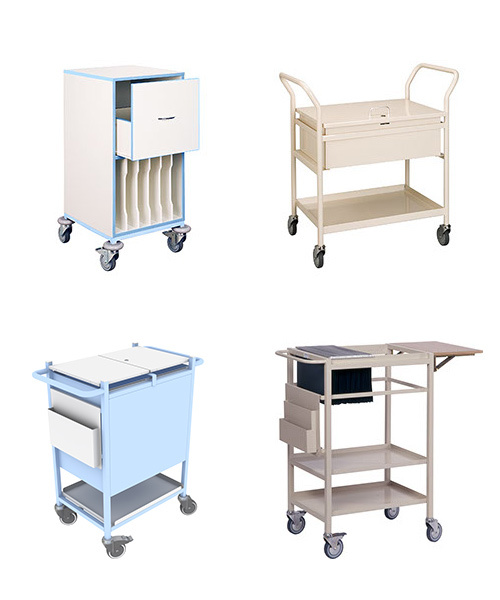 We are a british manufacturer based in Ipswich, England where we manufacture and supply a large range of hospital furniture. 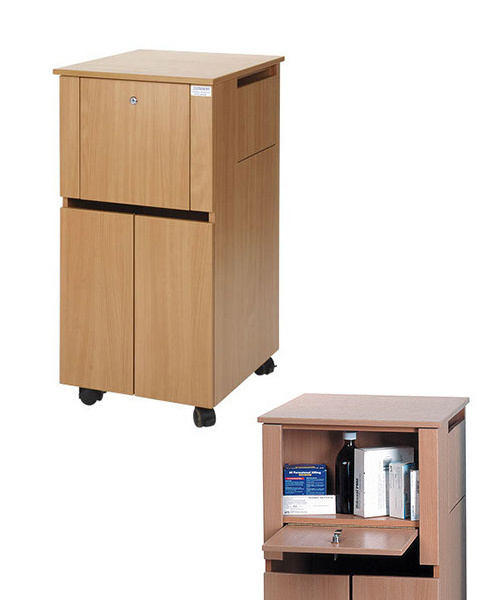 We are a preferred supplier to a number of NHS Trusts. ANY QUESTIONS ABOUT OUR PRODUCTS? ASK OUR EXPERTS. We work as a single united team with UK leading manufacturers and give our clients the highest quality products possible.